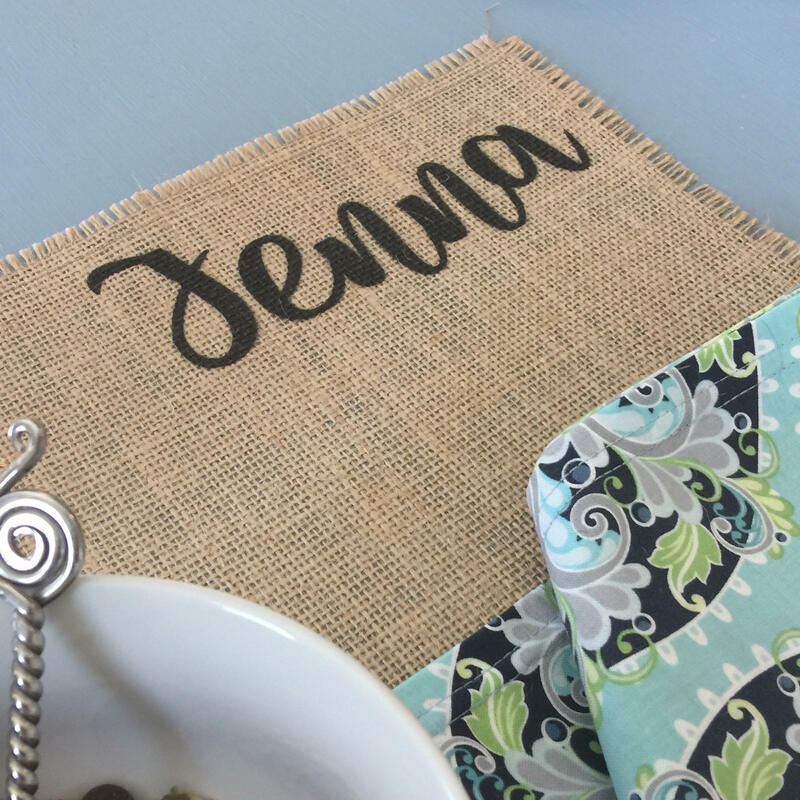 Style your farmhouse table in handmade style with these cheerful burlap placemats! 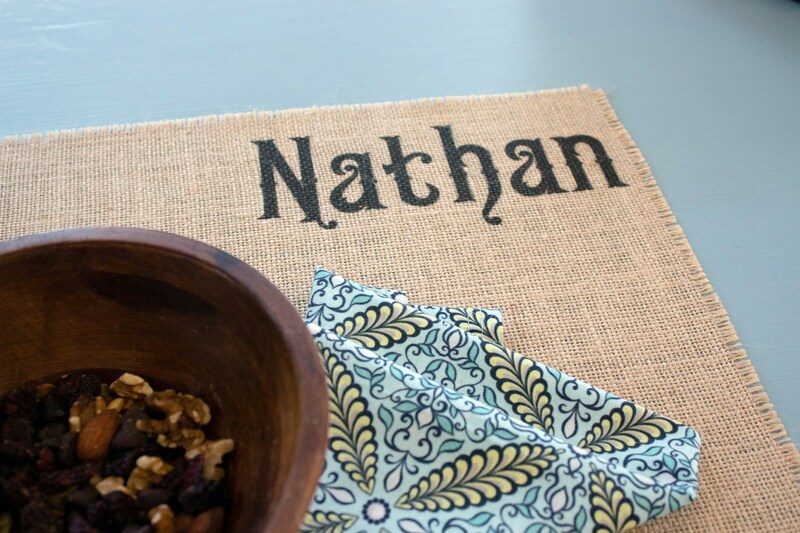 Everyone in the family will love having their very own personalized placemat with their name in the top right hand corner. 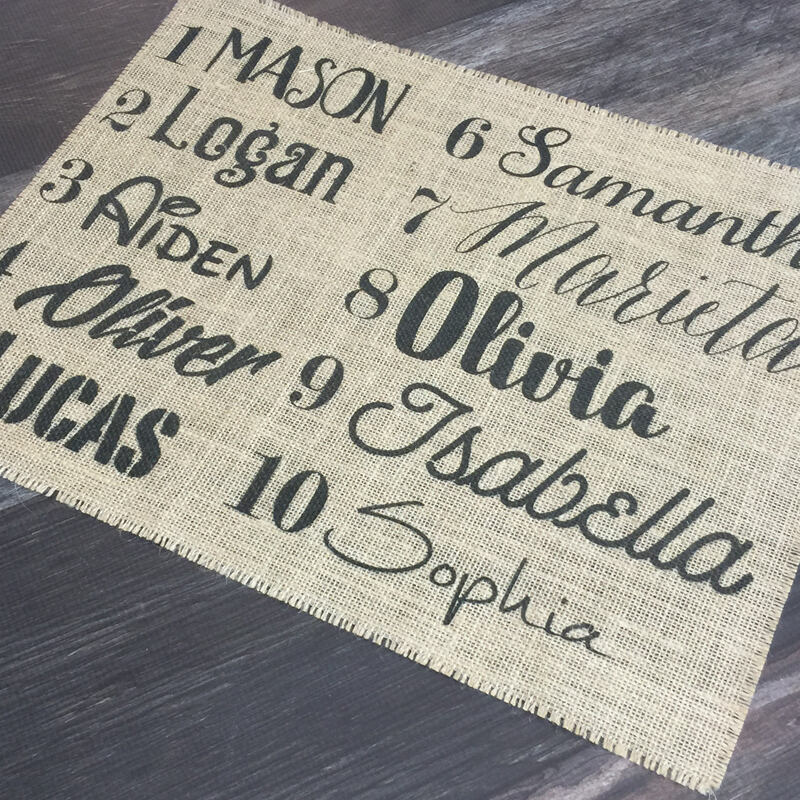 Burlap blends with so many decorating styles; contemporary rustic, shabby cottage chic, farmhouse country, western ranch, it's sure to fit nearly any home decor. 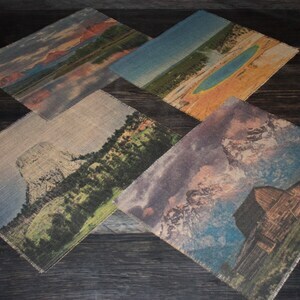 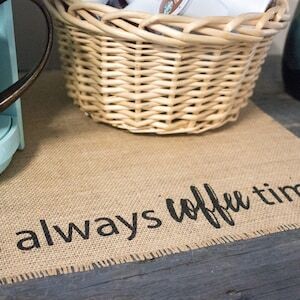 These placemats are a charming and creative gift idea for a hostess, a new homeowner, or a birthday. 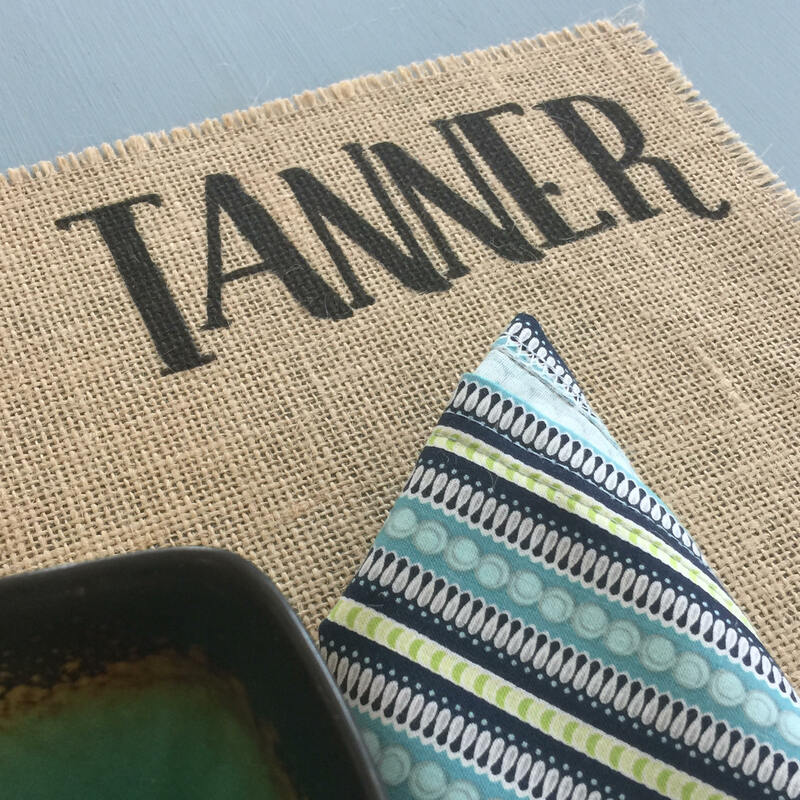 Surprise someone with a personalized, handmade present. 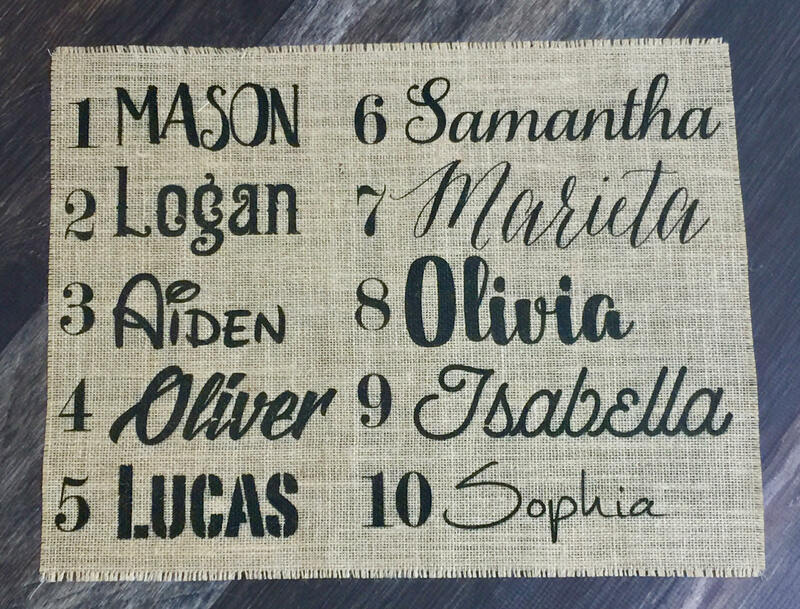 Please indicate the font number and name you wish to have printed in the "personalization" box at checkout. 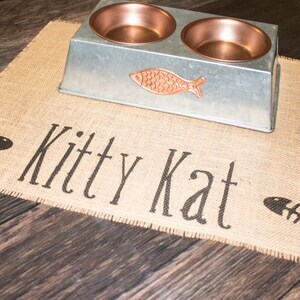 Kitty Pet placemat for cat food bowls - personalized with your pets name between the fish bones!